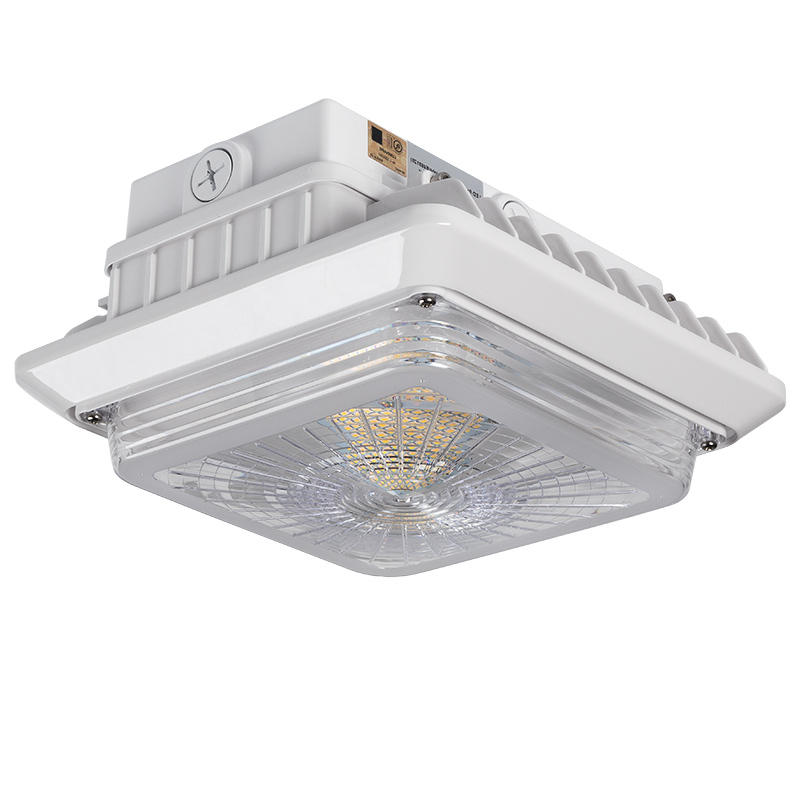 This LED canopy light is great for parking garage lighting, gas station lighting, drive-thru lighting, shop/garage lighting, and covered walkways. 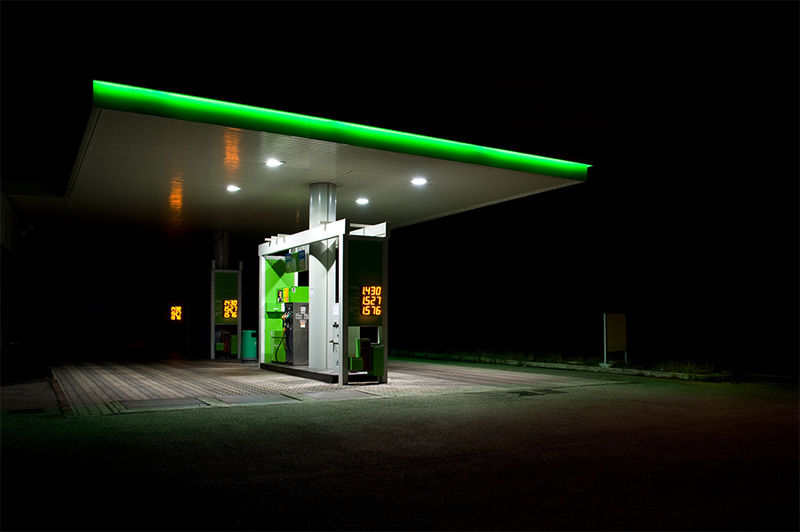 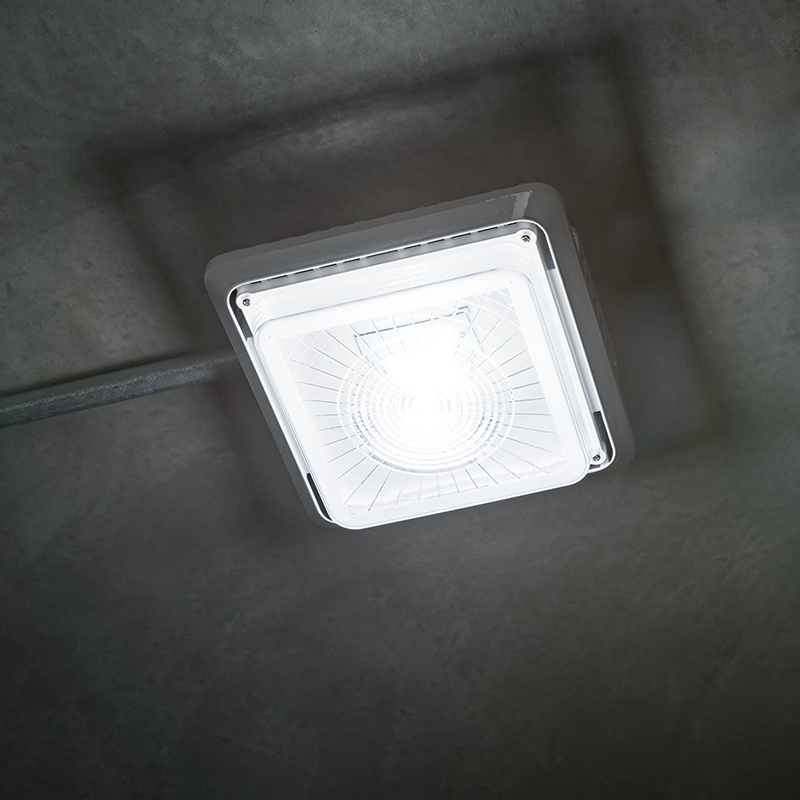 The canopy light emits 9,000 lumens of powerful cool white illumination. 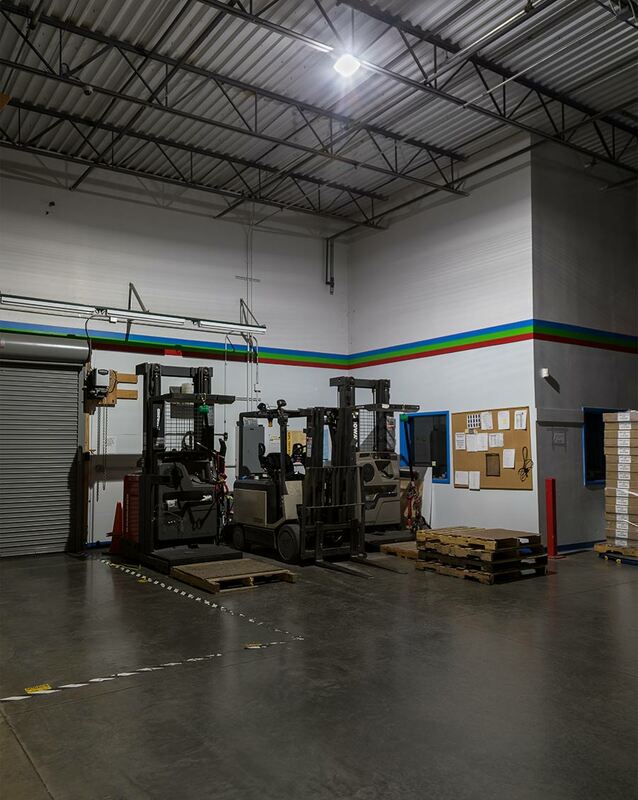 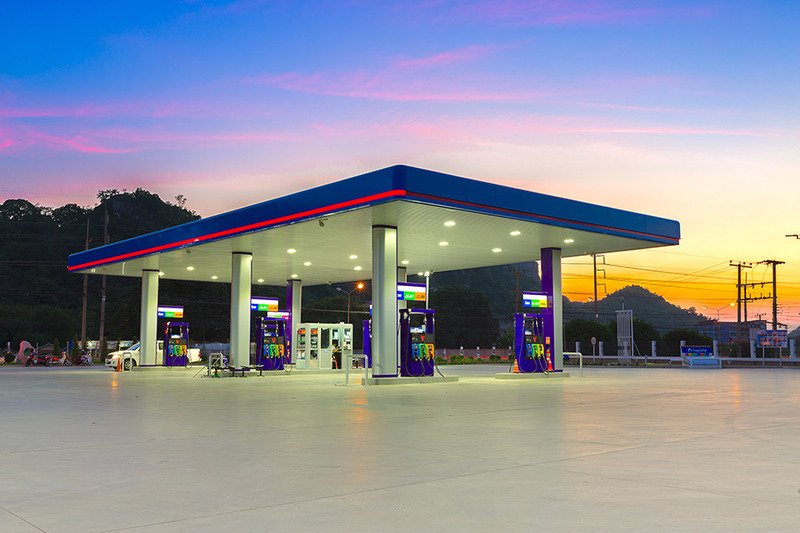 The 75-watt dimmable LED light is a replacement for traditional 175-watt metal-halide (MH) fixtures and is designed to last twice as long, which reduces costly repairs and the need for replacements. 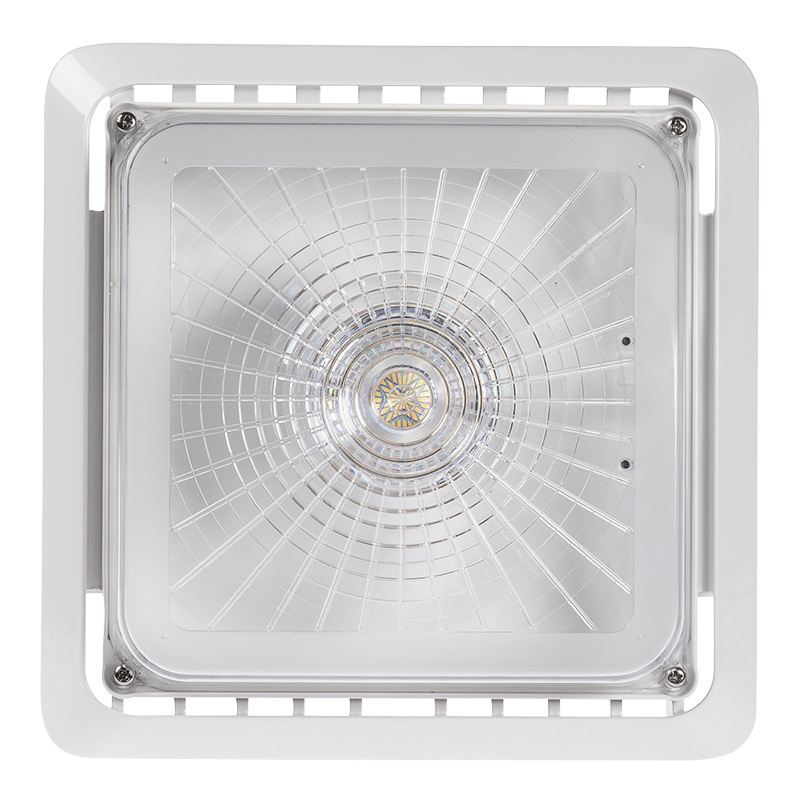 A white-painted die cast aluminum housing and a polycarbonate lens with UV inhibitors protect internal components and LEDs. 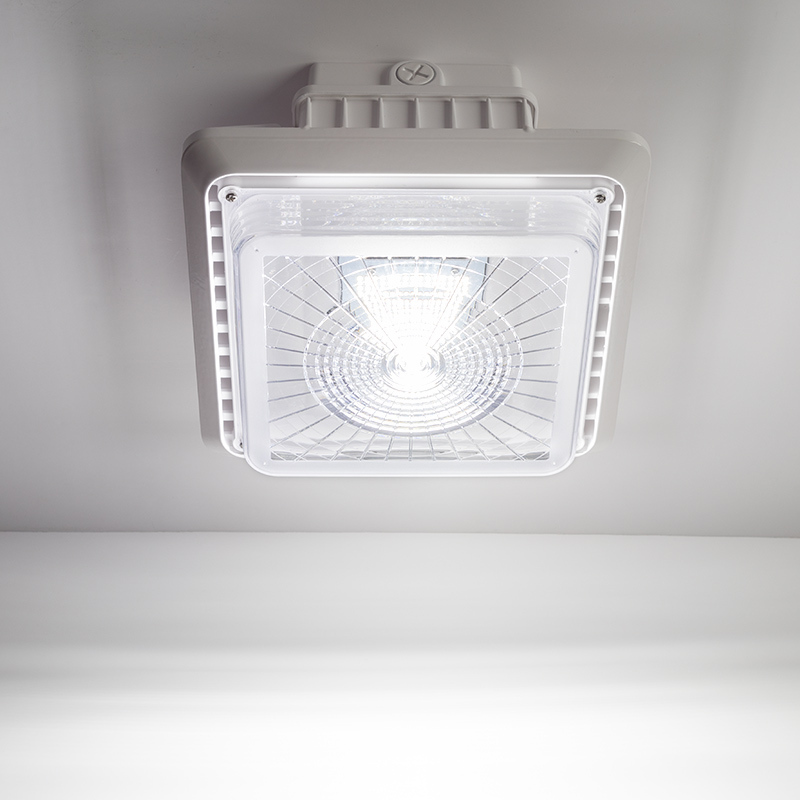 For maximum LED performance without overheating, the weatherproof light fixture also features 2-sided ventilation. 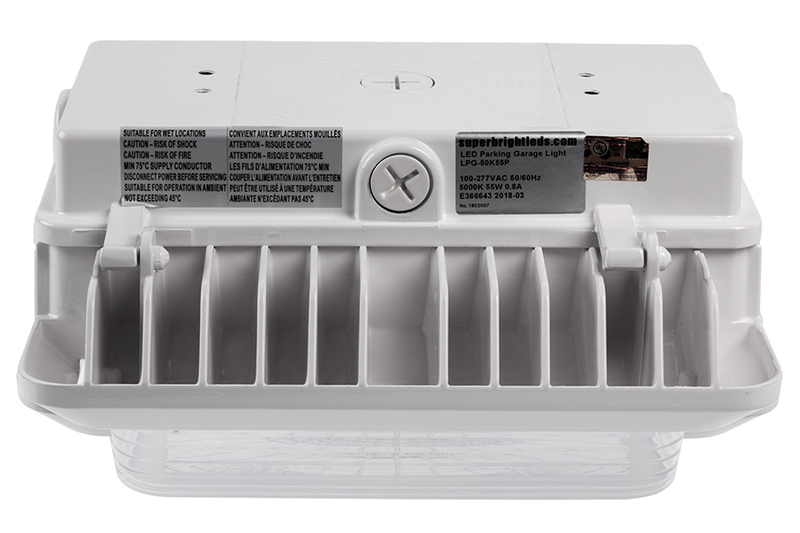 It also features 1-10-volt dimming for added energy savings. 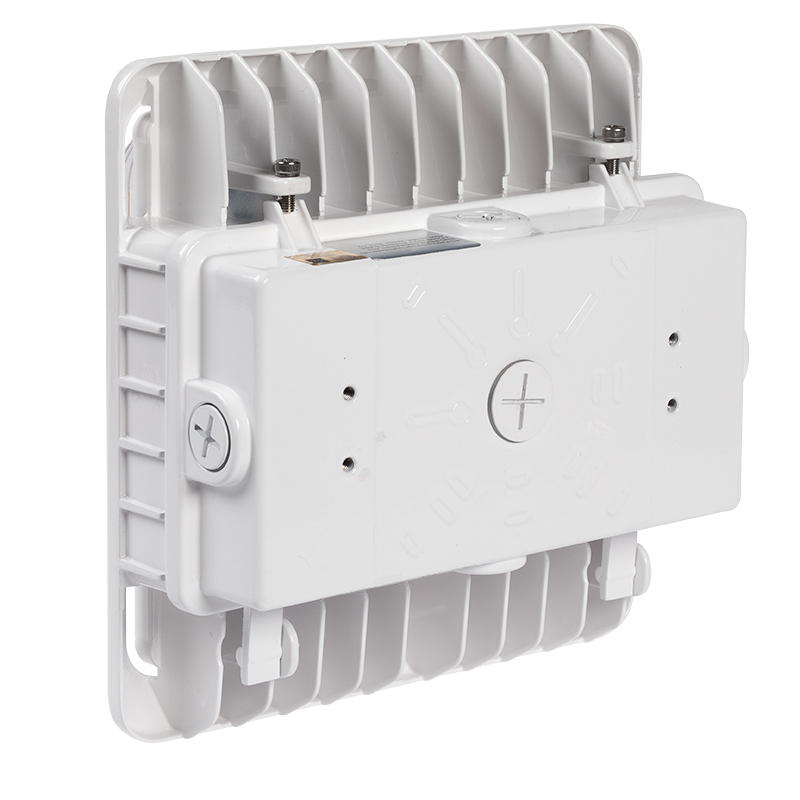 The durable fixture can be easily surface mounted on recessed junction boxes (hardware included) or for use with conduit. 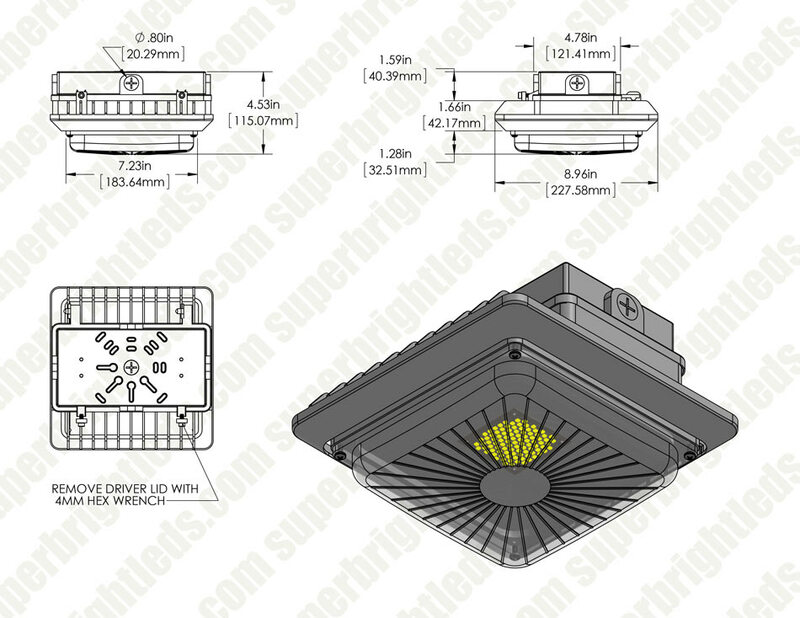 This LED canopy light comes equipped with a constant-current driver and operates within a wide 100-277 VAC range.